BBC television doesn’t do much jazz but when it does screen something it is invariably good. This weekend two programmes look at the British big band scene focusing on the role Blackpool played during WWII. On Saturday, July 25 on BBC2 (9:10pm) Dancing through the Blitz: Blackpool’s Big Band Story includes co-presenter Jools Holland with his band in the Empress Ballroom. 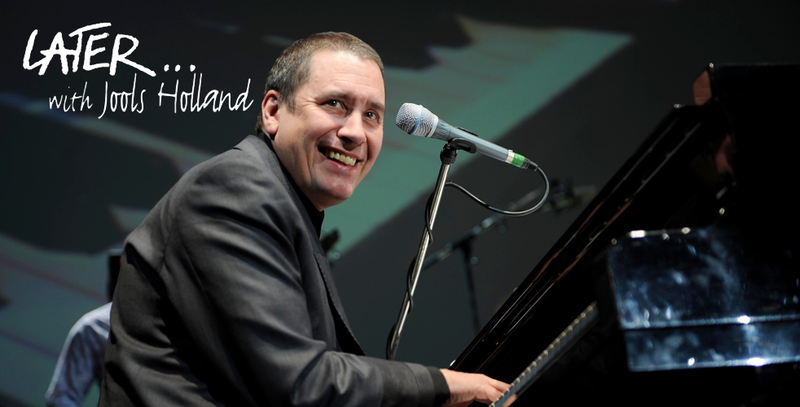 Then on Sunday evening over on BBC4 (9:00pm) A Blackpool Big Band Boogie: Jools Holland and His Rhythm and Blues Orchestra hears Holland’s band in concert playing numbers associated with Basie, Woody Herman and others. Following that, at ten o’clock, Len Goodman’s Big Band Bonanza features more big band swing. Thanks Russell - I enjoyed the first instalment last night. Looking forward to the next two.